The recent proposal by Gov. 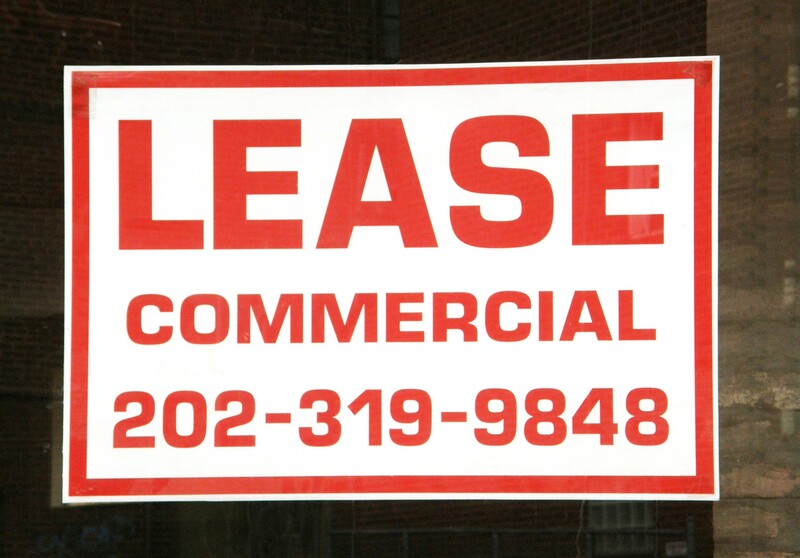 Rick Scott and several state legislators for the 2014 legislative session to reduce Florida’s sales tax on commercial leases is a positive indicator that this tax is going to diminish for the businesses that rent space in the state. Similar bills for the 2013 session were not passed by the legislature, but they appear to have effectively laid the groundwork for the support and passage of these measures for the 2014 session. The Governor’s proposed budget includes a reduction of one half of one percent, which would bring the tax rate down from the current six percent to 5.5 percent and would save the businesses paying the tax a total of approximately $104 million per year. The House and Senate each have their own bills pending, and the bills may actually result in a full one percent drop in the rate with additional reductions in the years to come. Our other South Florida real estate attorneys and I applaud these efforts by the Governor and the legislature to begin to rollback this tax that creates an unfair burden exclusively on businesses that lease space in Florida. We will continue to monitor and write about important business and legal issues for the Florida real estate industry in this blog, and we encourage industry followers to submit their email address in the subscription box at the top right of the blog in order to receive all of our future articles.